Grass Roots Eventcom has bolstered its Marlow office's sales function with the appointments of Michelle Banks and Dominic Marder as business development associates. Banks joins the group’s events division having run MSB Events, her own event management company in Ireland, that she sold earlier this year. Marder left driver-training business Drivesense, where he was managing director, returning to the events group after a nearly five-year absence, having been a business development director at Maritz, which became Grass Roots. 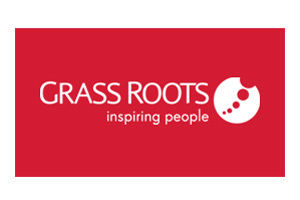 Jonathan Shilling, Grass Roots Eventcom’s co-director, said: "These appointments reflect the confidence we have in our business and our exciting plans for growth. "Both Michelle and Dominic have immense experience in the events and communications industry across multiple sectors and we are delighted they have chosen to join our team in Marlow."